Huntsville/Madison County home sales hit 450 units for the month of November, the highest total for the month since 2009. This also represented a 15.4 percent increase in the number of homes sold compared to last November (390). According to the graph above there were 526 homes sold in November 2009, which remains the highest for the month over the past decade. Huntsville has seen growth during the month of November since 2014. Through November, there were 5,384 homes sold in Huntsville, a 10 percent increase over the same period in 2015. 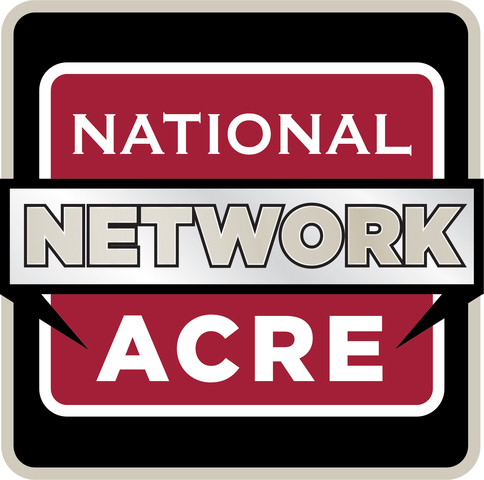 Click here to read ACRE's full Huntsville Madison County article at Alabama Newscenter.